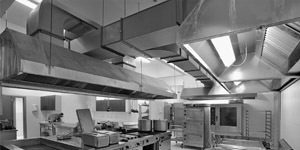 Industrial kitchens have an extraction system designed to extract fumes and odours. The extracted fumes have a high fat content that accumulates in the filters, hood, ducts and fans. 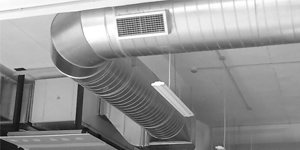 Air conditioning and ventilation ducts accumulate a lot of dirt, which encourages the growth of bacteria and fungi. There is a legal requirement to clean these systems. 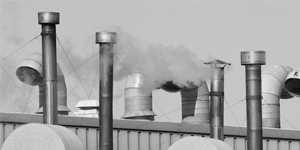 There are many industrial activities that generate pollutants, fumes and vapours that need to be captured and expelled by extraction systems. The ducts, hoods and fans used to do this need to be cleaned. 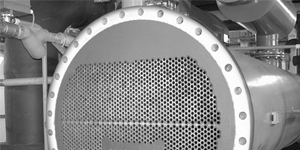 These heat exchangers transfer heat between two tubular pipes, through which the fluids pass, leaving behind deposits of dirt. It is essential to keep the inside of these tubes clean for optimum performance. 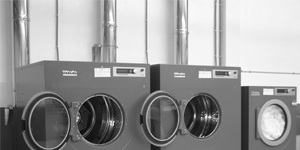 The intensive use of air extraction systems in laundries leads to the ducts becoming filled with fibres and particulates that come from the items being laundered. Cleaning the ducts is necessary to avoid fires, equipment failure and greater electricity use. 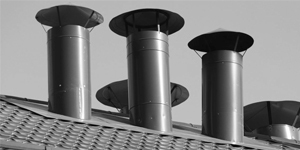 Soot and other solid particles produced during combustion in stoves, boilers and fireplaces are deposited on the walls of the chimney flues. 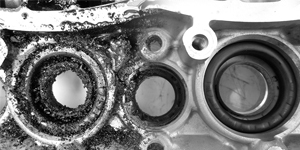 Ultrasonic cleaning uses high frequency waves (15 to 400 kHz) within an optimal solution for producing a cavitation process which provides a fast and effective cleaning of all sorts of objects. 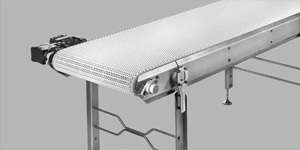 Mainly found in production and assembly chains, they transport granules and agricultural and industrial materials. Cleaning makes them more hygienic, productive and safe. 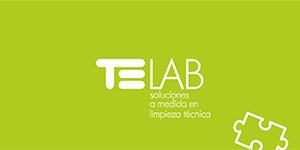 Do you have a cleaning or technical cleaning need that you can’t solve? Can’t find a solution to clean, sanitise or disinfect a part, a room or anything else?